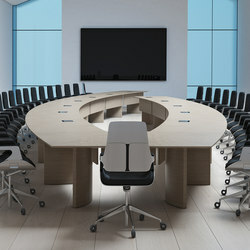 Since its foundation, the BKCONTRACT philosophy has been defined by the quality (materials, processes and methods of production), design and market orientation of the entire Organisation. 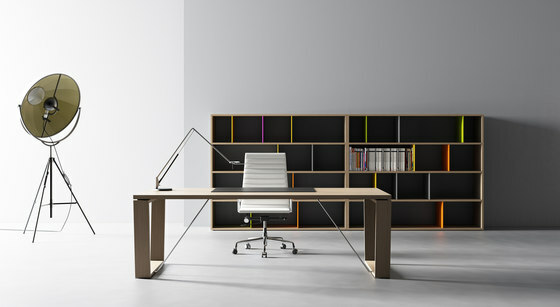 Working to these goals, the firm has gained solid ground as a reference in the realm of office furniture supply and installation (Contract). 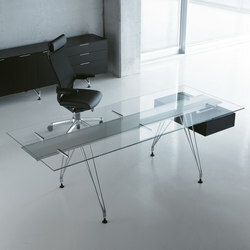 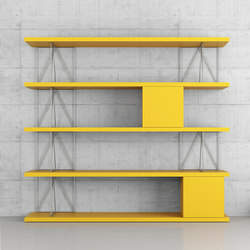 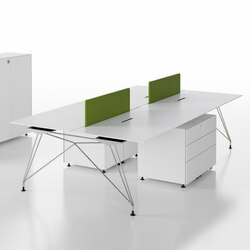 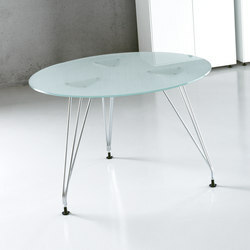 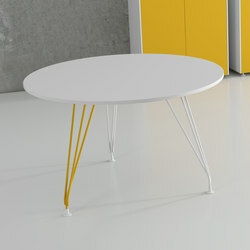 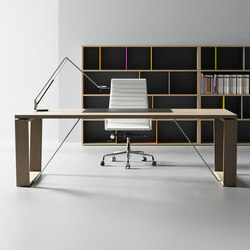 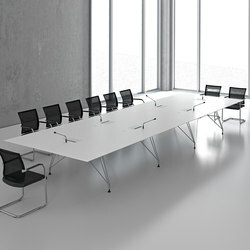 BKCONTRACT bases its fundamental strategy on producing furniture with a difference and selective distribution. 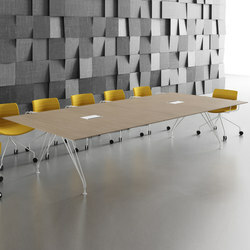 Its image is reflected not only in the design but also in its dialogue and relationship with distributors and the market. 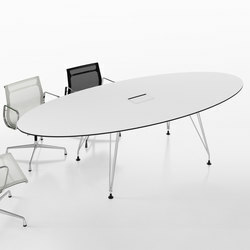 Its high production capacity, backed by the latest in innovative technical resources, translates into a product of excellent quality. 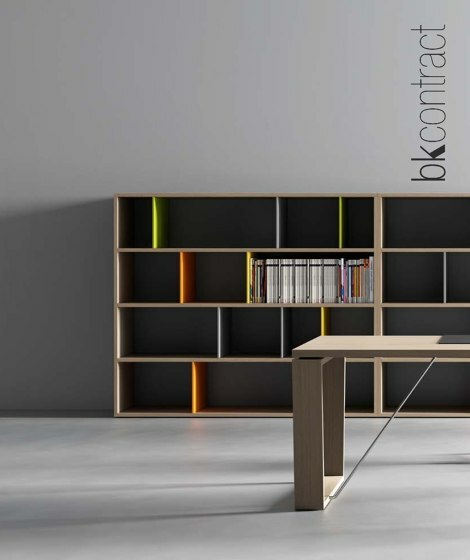 And the vocation to satisfy its clients’ needs makes BKCONTRACT the perfect partner for personalised projects. 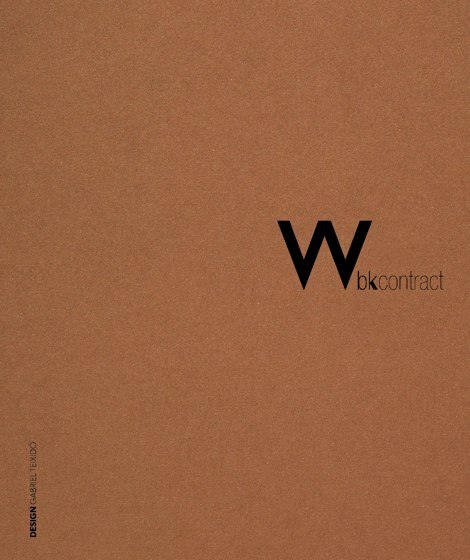 Contemporary design: forma simplicity of lines, resources and technical and aesthetic innovation form the product philosophy of the BKCONTRACT project. 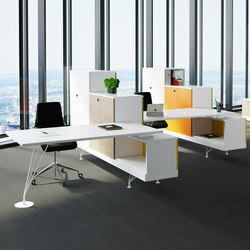 Collections for public, private spaces and meeting areas. 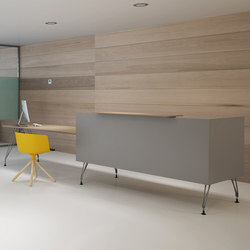 Solutions for creative environments with strong emphasis on the design of today as the ally of a new personal and corporate image.